Slip on this soft cloth cleaner and get big jobs done fast! 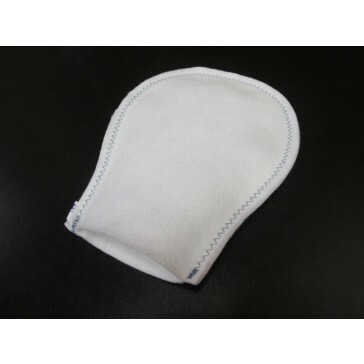 The Mega PawsTM plant cleaning mitt is perfect for ridding leaves and plants of dust, dirt, and oils. Its closed design fits your hand like a glove, making it easy to handle. Mega PawsTM can be used to clean real and artificial plants or to clean your decorative container's smooth finish. Hand or machine wash your Mega PawsTM in hot water. Bleach or degreasers can be used if needed. Machine or air dry.